HUGE Congrats to the Grammy Winners! Congratulations to High Road Touring’s GRAMMY Nominees! 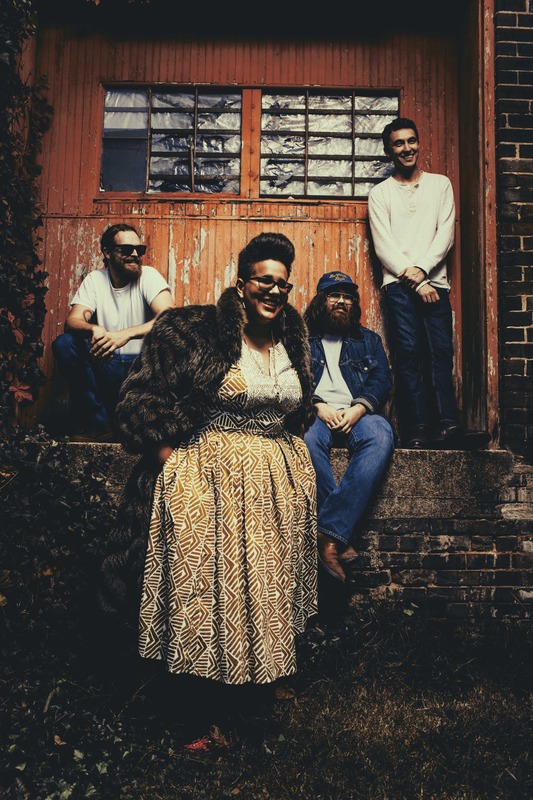 Watch Alabama Shakes Live at Coachella!